Let's face it - a job title alone won't get you the next job or promotion. With technology proliferating every area of life, the demand for people with a certain mix of tech skills makes it more challenging to hire the right talent. Locating candidates with the specific suite of skills to meet the business needs, AND with a demonstrated ability to successfully deliver is what creates opportunity for those who have figured out the formula. Even more, having a solid understanding of technical, leadership, and management skills can put anyone on a path to expanded career options, now and in the future. From a manager's perspective, a job title does not give any indication of a candidate's success rate, instead it's the competencies, or skills of the person with the title that provides the insight into how well he or she may perform. 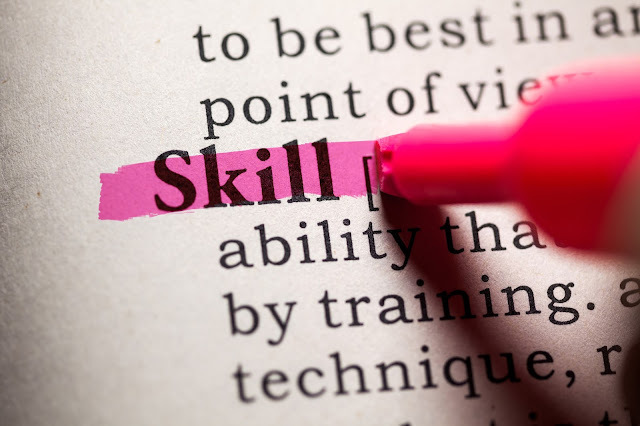 While some titles may certainly garner attention, it's more important to focus on the skills required for the job and the skills that will be obtained in the role. I'll tell you why. Job descriptions communicate what applicants must possess in order to successfully perform. Some managers even provide "required" and "desired" qualifications in the posting, which are levels of competencies informing applicants for what they are seeking. TIP: Gauge where you stack up against a manager's expectations by using the job description to determine if you are a viable candidate. 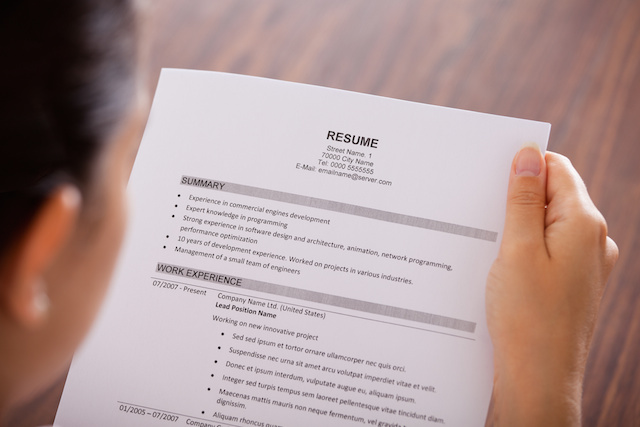 Outline the skills for roles you are interested in, and then list the skills from your resume to see how many align. When asked "What do you do? ", typically, job applicants respond by describing the tasks they executed in their most current role. The challenge with this approach is, tasks are directly tied to a process, workflow, or technology soon becoming outdated. The more impactful answer is one that communicates the overarching strategy for the role and the skills being utilized. This simple formula becomes your elevator pitch, and from this info, one can ascertain what skills are transferable. If you want to take it to the next level when networking, state what skills are you currently learning and how you are applying your newly learned skills. This approach would engage anyone in a conversation potentially leading to opportunity. With a focus on #futureskills, we should be empowered to go beyond our titles to learn and apply our learning in a way which takes the focus off titles and places the attention where it should be: Skills. 5) Job titles will come and go. 4) Job descriptions focus on skills. 3) Performance is directly related to your skill level. 2) Consistently developing skills allow you to evolve with your company, field, or industry. 1) You take your skills wherever you go. When working in an environment where learning and knowledge sharing is fostered, employees can demonstrate newly learned skills, and companies create tangible and intangible benefits. The organization reaps the advantage of employee engagement, resulting in higher morale, and effectively building an internal talent pool. Employees gain new skills and the ability to achieve career goals without leaving to find fulfillment. Vertical advancement may not always be an option, but in the meantime, you can create a horizontal growth strategy to expand your skills and network. As the saying goes, it is both what and who you know that will positively impact your future. Learn smart and check out the Future Work Skills 2020 list to see what will be in demand.